2 groups participated and one of them won all the stages and became the champion!! 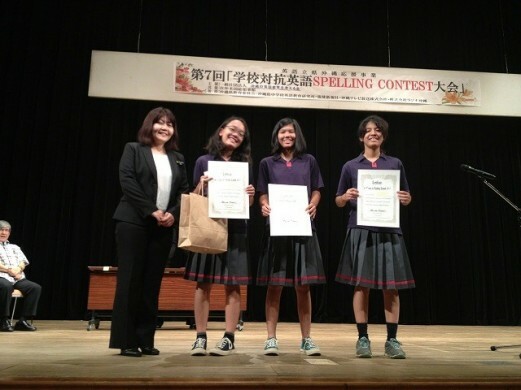 One more team got 4th prize. 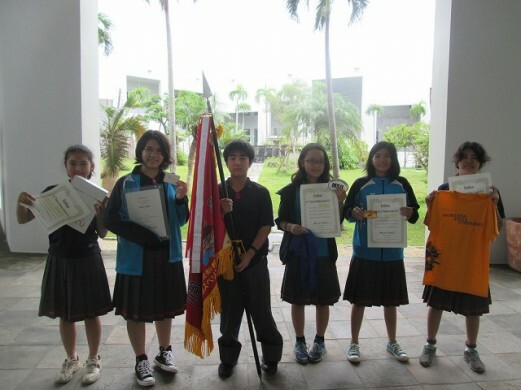 Students did great job and they showcased AMICUS students’ ability of English to the public.